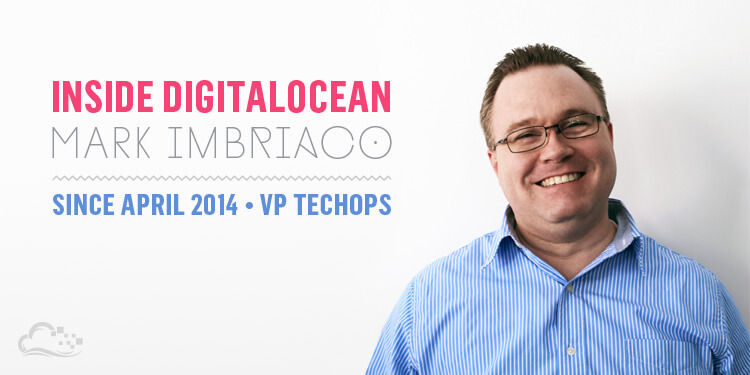 It wasn't easy for Mark Imbriaco, DigitalOcean's new VP of TechOps, to leave GitHub. 'They have a fabulous product that's drastically changed the world in the way software developers can collaborate with one another,' he says. But their non-hierarchical, managerless structure inhibited him from maximizing his contributions to the company. 'I got frustrated. I think I have a lot to offer. Today, Mark feels most valuable building teams and helping others succeed. His vast experience in operations and his passion for empowering developers is a contagious energy that's ignited our engineering team. Mark left school to found his own startup with a few friends: a web-hosting company called Internet Presence and Publishing which they later changed to iTribe. Their seed money came from a co-founder's father, and the little bit of cash was used to pay for "a tiny office, crappy furniture, and an internet connection." But with a child on the way, Mark left the struggling startup to join a company where he could make some real money. He would soon land a job building AOL web services in the late 90's when everyone was using them. "It was a lot of fun, I mean, you've got 50 million people on the Internet and 25+ are connecting through AOL." It was at this moment that I became a litte starstruck. Growing up as a kid, AOL and Netscape.com were the heart of the internet. But he wouldn't stay there long – his family hated living in Northern Virginia. Sacrificing one of the coolest jobs on the planet, Mark synced back up with a co-founder of iTribe to hack on html.com and christmas.com. "The latter doesn't show up on LinkedIn because it's so ridiculous," he jokes. But there was unforeseen value in picking up those highly desirable domain names. Although the startup didn't take off, they sold the domains (and many others) to help fund the business and pay back investors. "I was proud we were able to do that – particularly my friend's father who put down the initial seed money." To most of us, leaving the biggest Internet company in the world to take a second chance on a startup may seem a little too risky. But following your heart is one of his biggest pieces of advice for young developers. Afterwards, Mark was a Java developer at Decisiv for ﬁve years during the early 2000s, switching to Ruby and Rails for the last year of his tenure. When 37signals, now Basecamp, went looking for a system administrator to help scale their systems, Mark jumped at the chance to get back into Ops work. He designed and managed the infrastructure powering Basecamp, Campﬁre, Highrise and all of the 37signals apps. After four years of massive growth, having become the Operations Manager and building a great team along the way, he decided he was ready to make a change. This was a crucial moment for Mark – at this point he's one of the most experienced people in the world at running Rails apps. And so at the peak of his career and overflowing with knowledge he decided to join Heroku. Over his two years at the PaaS, the company went from hosting 60,000 apps to over 1.5 million. But with nowhere to go but up, Mark Imbriaco made what he refers to as "the biggest mistake of my career." Mark had a few friends at LivingSocial and felt restless working for Heroku after the Salesforce acquisition. But after joining, he realized he wasn't very passionate about daily deals. "That was the biggest mistake I made," he says, "going somewhere I didn't care about the product." A year later GitHub exploded with a huge $100 Million Series A from Andreessen Horowitz. Mark had known the founders for years and "believes in Marc Andreessen's assertion that software is eating the world and that developers are making that happen." Unlike his time at LivingSocial, Mark was passionate about building systems, tools and services that allow developers to work together. Despite the lack of vertical structure, Mark showcased his natural leadership while heading the move into their own colocation facility. He also worked on strategies for updating the public status at GitHub. "Whenever I wrote a post-mortem at GitHub, I didn't ask anybody before I published them. I would get feedback on grammar and wording from the team, but I didn't need to go to the CEO and ask. It was part of the culture and everyone wanted to be transparent." Demonstrate you understand what happened. Explain what you will do to reduce the likelihood of it happening again. If you're honest to customers and come off as genuinely empathetic, he explains, then you can turn a bad situation into the opposite – into something that actually builds confidence with your users. Realizing his expertise could have a greater impact with a team underneath him, Mark decided to leave GitHub. When I asked what he was looking for in a new company, he responded simply "a place where I could have a bigger impact on a business with a product I cared about. I wasn't willing to sacrifice either of those this time." 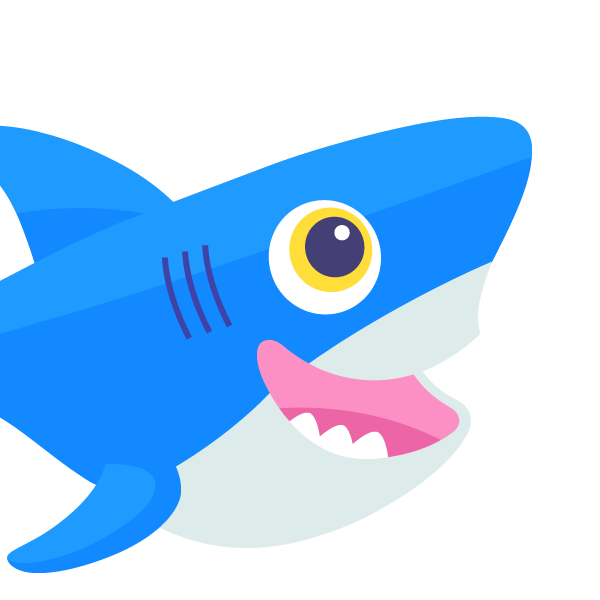 After speaking with Ben and Moisey, he decided DigitalOcean was that place. We finished our conversation by discussing his evolution from a developer to more operational roles. "I still like to get my hands dirty," Mark tells me. "I like to write code, I like to hack on things." But at this point in his life, he feels he can provide the most value when helping other people succeed. It took a long time and a lot of heartache along the way to settle into this new role – but now he couldn't be happier. "I think it's typical of engineers to reach a certain level and feel there's really nowhere to go but management. But management is not the continuation of an engineering career, it's really starting over in a new discipline. You can either embrace this truth immediately, which is incredibly rare, or you take the role and rail against it for a while and complain about being in meetings all the time instead of writing code." Mark likes to call it the "seven stages of technical grief." But he's come out the other side having a healthier perspective on things. "I want to help other people succeed. I want to help grow teams. I want people on my team to have careers that are even more successful than mine. And I want to help expand our field because internet operations, and really anything web related, is just over 20 years old at this point. We're learning new things every day."